Tourism is rebounding in Zimbabwe, and the country is quickly re-establishing itself as a top travel destination in southern Africa. Thousands every year flock to world-famous attractions such as Vic Falls, Hwange National Park, and the festivals and nightlife of Harare. Getting a visa for Zimbabwe isn’t terribly difficult, but there are a lot of little requirements that add up — some of them somewhat arbitrary — and you can be denied if you don’t cross all your T’s and dot all your I’s. 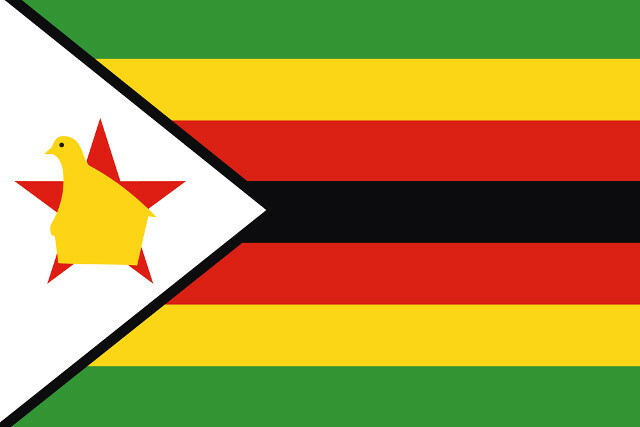 Here’s a quick guide to the ins and outs of getting a tourist visa for Zimbabwe. Americans, Brits, Canadians, Australians, and most European citizens can get a 30, 60 or 90-day tourist visa (depending on where you’re from) at the border if they’re entering by land, or at a Zimbabwean airport if they’re entering by air. Harare and Vic Falls airports are the two primary ports of entry by air. You can purchase either a single or double-entry visa upon entry to the country. It makes sense to get a double-entry visa if you know that you will be leaving Zim and coming back — for example if you plan to cross over to Zambia for a short time at Victoria Falls, or if you intend to go to Botswana on safari for a couple of nights, then come back into Zim. Getting the double-entry visa means you can bypass the long line to buy another entry visa, since you’ll already have one. There is also something called a UniVisa, which lets you cross between Zimbabwe and Zambia as many times as you like within a 30-day period. It also covers those visiting Botswana on day trips through the Kazangula borders. There is a multiple-entry visa category as well, but this can’t be obtained upon entry. You must apply for it once you are in the country at an immigration office. At the time of writing visas for Americans cost US$30 for single entry and US$45 for double entry, and for Brits US$55/US$70. Of course this is subject to change at any time, so check with the Zimbabwean embassy in your home country if you want the most current information. If you’re coming from a country where yellow fever is common (including South Africa), officials may require you to provide proof of vaccination. This can be arbitrary, and can occur regardless of whether there is an actual outbreak. So to be safe, get vaccinated before you go and bring proof with you. When filling out your immigration papers you’ll be asked to list your profession. It pays to be circumspect if you are a reporter, writer or other “controversial” career. If you declare this, you will likely not gain entry to the country, as the Zimbabwean government is very wary of getting bad press from foreign journalists. So it is best to say you are a teacher, or student, or some other innocuous profession. 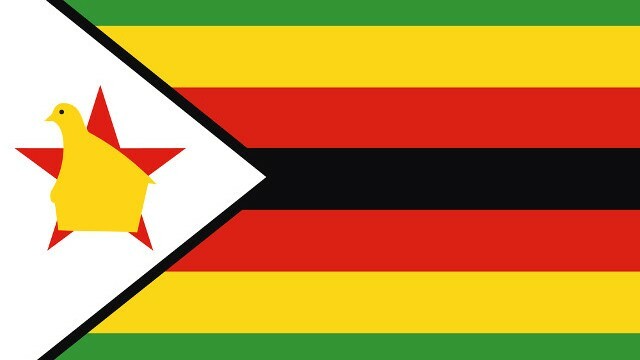 If you plan to enter Zimbabwe to do volunteer work, attend a course, do journalistic research, or conduct business, it’s best to contact the Zimbabwean embassy in your country well in advance of your visit to inquire about the proper category of visa to apply for. Zimbabwean immigration officials are notoriously picky about the rules, and if they discover that you entered the country on a tourist visa but did a two-week stint as a volunteer, for example, you can risk getting arrested, fined, and deported, and your valuables seized. Thanks to Victoria Falls Guide for the above lists.